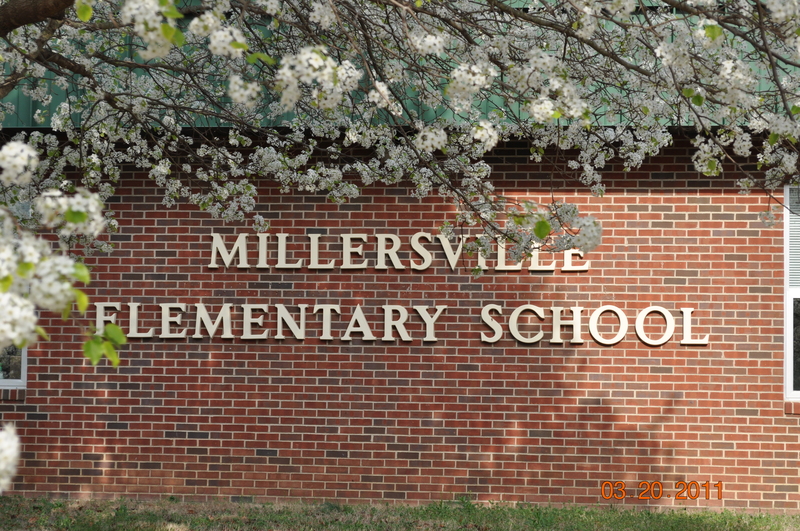 Welcome to Millersville Elementary School's new website! If you are having trouble finding the information you need, please try and use the search feature at the very top of the webpage. If there is information that is not listed, please contact the school and we will gladly assist you! Now Accepting Voluntary Pre-K Applications! 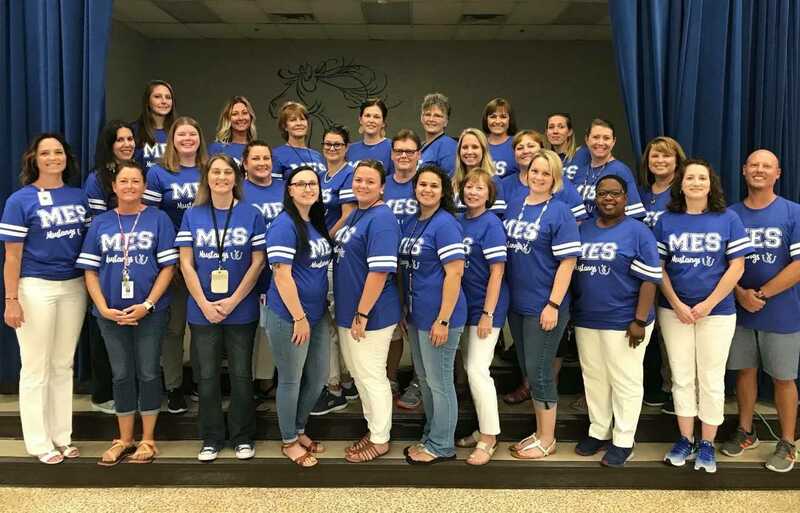 Now accepting applications for the 2019-2020 school year! Voluntary Pre-Kindergarten is a free Pre-K, located at four elementary schools--including our own, beloved Millersville Elementary School! It is designed primarily for students who have financial need. Pre-K applicants must be 4 yrs. old on August 15 (born between August 16, 2014 and August 15, 2015) and meet financial criteria. For more information, please visit our district website for Pre-Kindergarten. Click here to apply or learn more information.